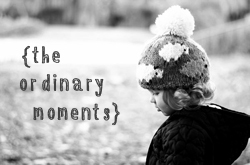 I have pondered all week on what I could share as my Ordinary Moment this week. I have known what was coming and I desperately wanted to write something fun and upbeat. I wanted a joyful post about something that we had done with the kids, or maybe not even that, Id be happy perhaps to be writing about a romantic date I’d had with Nath? but NOPE that hasn’t been this week (Sorry Peeps..)! Our focus and our Ordinaries have been all about celebrating (if you can call it that) the 1st birthday of our daughter ‘Poppy’. If you don’t know about Poppy, and why her birthday might be, errrr…dreaded? or not described as a fun or exciting post to write then the answer is that it is because she isn’t alive. She isn’t here because she was born sleeping at term last September. 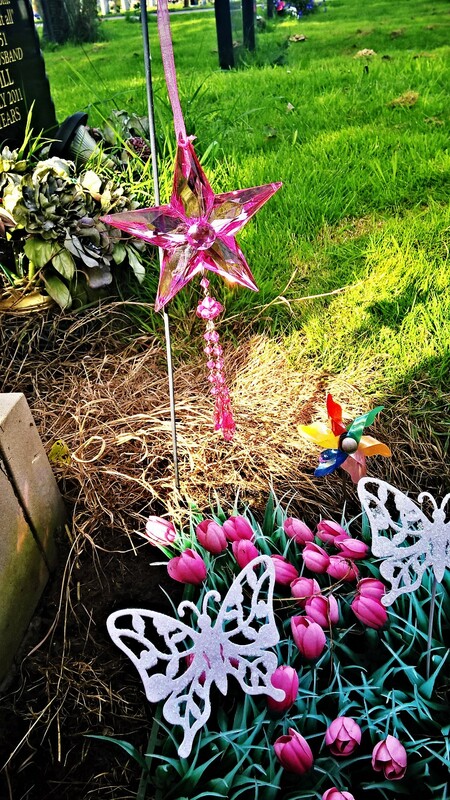 We never brought her home and a week after her birth we were laying her to rest…We are bereaved parents and this is our new Ordinary for this time of year. It is most definitely a hard time of year with a huge responsibility to make anniversaries a positive experience to remember and not dread. I was disappointed to find nothing much more than businesses making money out of memorial things, and another reminder that blogging about all of this really is necessary for those who follow us on this path. I thought again and realised that this was a recognition of her small life and of one of our children. Every year we have the 16th of September to recognise the day Poppy was born; the day we held her, saw her and named her, yes it is tarnished by grief and heartbreak, but it is our child’s birthday and her life should be remembered and celebrated. So I followed my heart and we decided on a few things for her birthday that we felt were right for us, for her and to make the day a bit special and positive. It included her, her family and our little traditions. 9am – 10am: Try on EVERYTHING I own and decide it all makes me look a mess/whale, even though I was rocking the same outfits last week and felt mint. Then whilst stressing about wanting to look nice today and nothing working, E walks in and asks “why do you look so fat”?? – que sobbing and hating of day on the bed and just wanting to crawl back under the duvet and hide, all whilst still not being dressed and E on a time out for being rude to mummy! 10.15am: Leave the house (20 mins late) with wet hair, no make up, not caring and ranting about what an absolutely rubbish day this was, how I was mad at everything about it and should I loose half a stone???? 11.20am: I need a massage!!! Bonus I had booked one in 3 weeks ago! Why? Because I not only really NEEDED one and had an overdue voucher from Christmas, but because this day last year I was giving birth(how mad is that?)! I had been induced the evening before and there I was on my due date delivering my sleeping baby. This time last year I felt the worst pain imaginable when she wasn’t born alive and so I decided that to counteract the negativity around the day and would have something for me to look forward to that would be a treat for my body and soul. Some me time, some relaxation and pampering and some time to withdraw from all of it!! 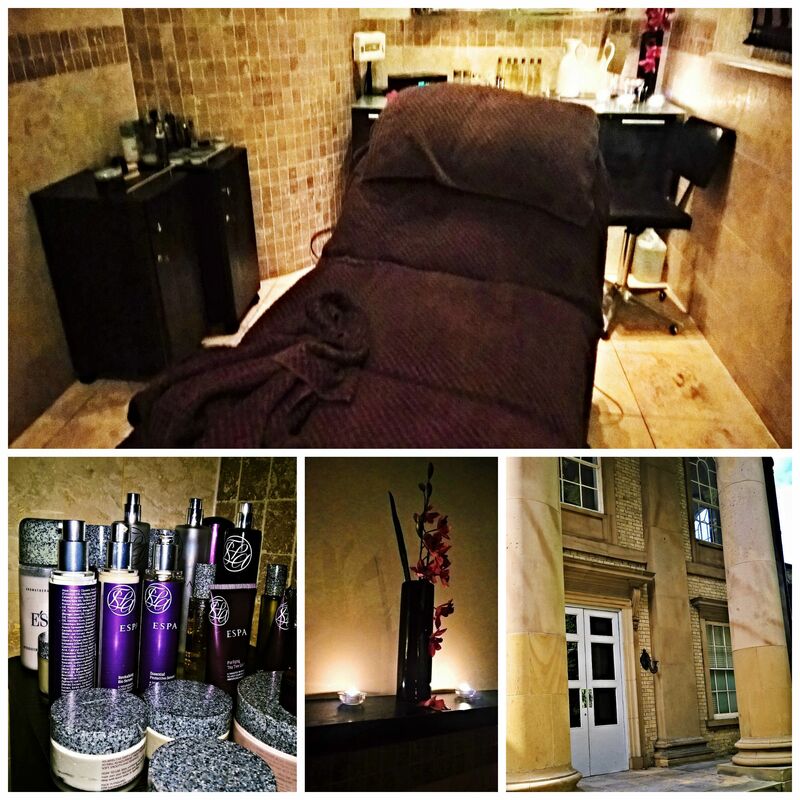 It was a full body hot stone massage in the most luxurious spa with gorgeous oil and it was AMAZING! It changed the whole vibe of the day from then on and was exactly what I had hoped for physically and emotionally. I was relaxed and in a more positive place than when I went in. 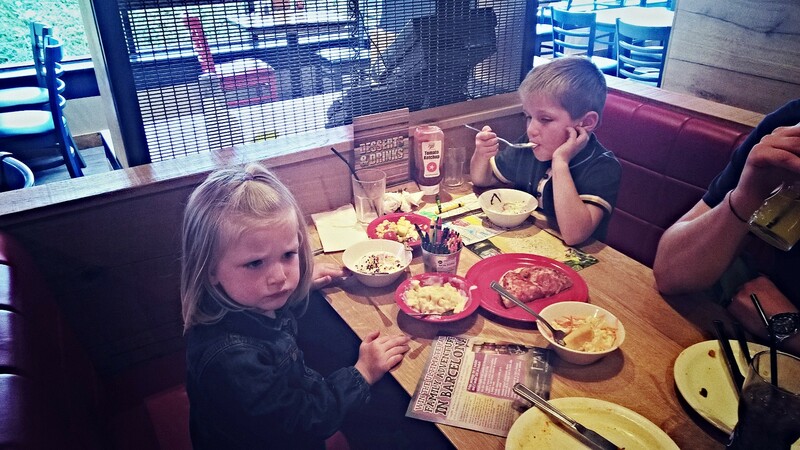 1pm – 2.30pm: Pizza hut Buffet. This is a 1st birthday tradition in our little family. 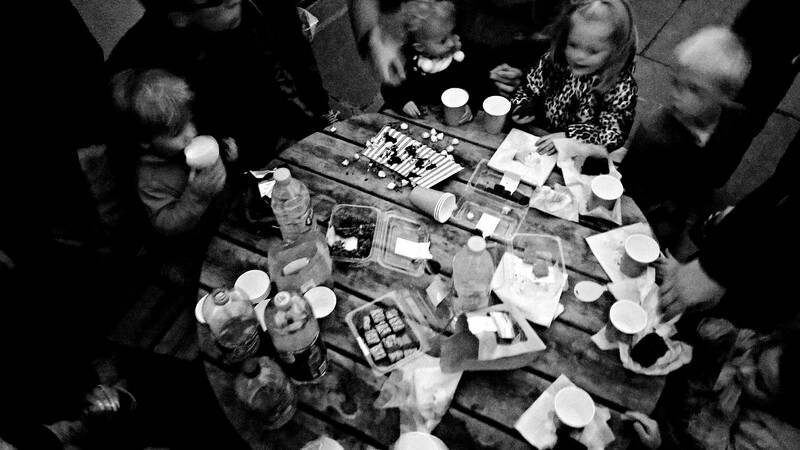 We never throw them a party, but love to spoil them with their 1st junk food fest, a free balloon and just a nice bit of chilled family time. 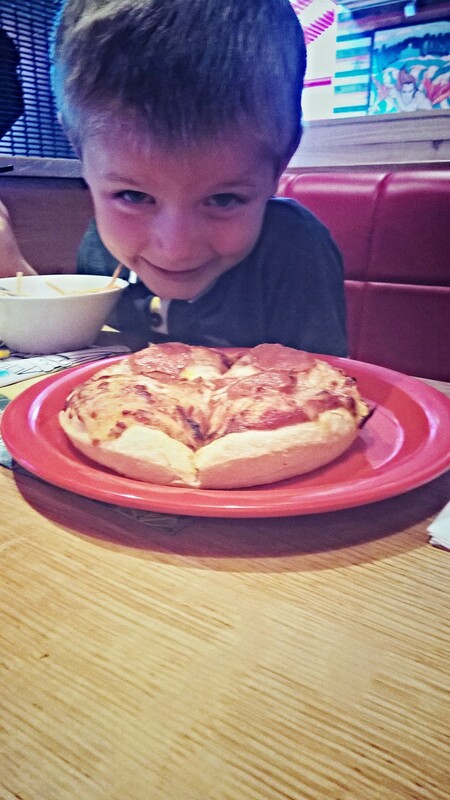 We felt it was important to not break our traditions just because she wasn’t here and went and indulged in Pizza and pop! The kids loved it (mostly). We however felt rather dull. It was nice yes, but a bit of a let down too as we questioned if we were trying to force an emotion that usually surrounds this scenario that we really were NOT feeling at that point. We missed her and the meal was a lot quieter than usual 1st birthdays are there. 3pm – 4pm: Pimped up the grave. This was another important part of the day that was non negotiable. Nathan and I had been to country baskets earlier in the week and to his dismay I had bought some bling things to make her little spot a bit more special. The sun was shining as it always does when we visit and it was a relief to make it look nice. 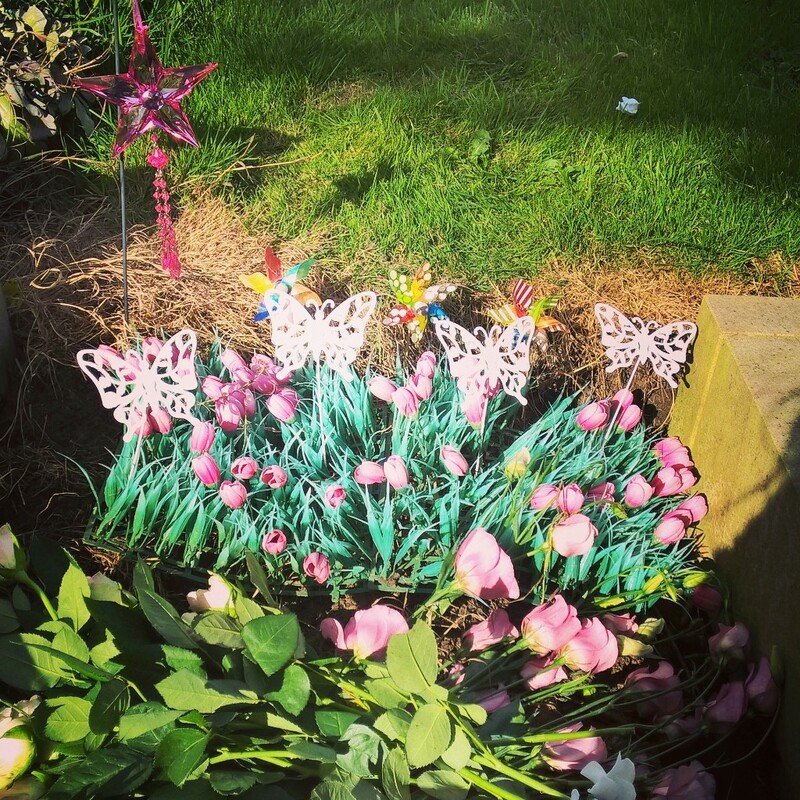 When we arrived my mum and sisters had come too and so we all sat for bit whilst the kids played hide and seek behind headstones (awkward..sorry) and then we dressed it up with a bling star I felt she LOVED, glitzy butterflies and flowers from family. I was a little disappointed to see how rough hers is in comparison to the rest of the neighbourhood on her row. She really does need some stones and a headstone and this is now the top of my agenda.. I can’t believe my daughters 1st birthday is spent beside her grave..but we will make it nice for her as we would our home on this day. 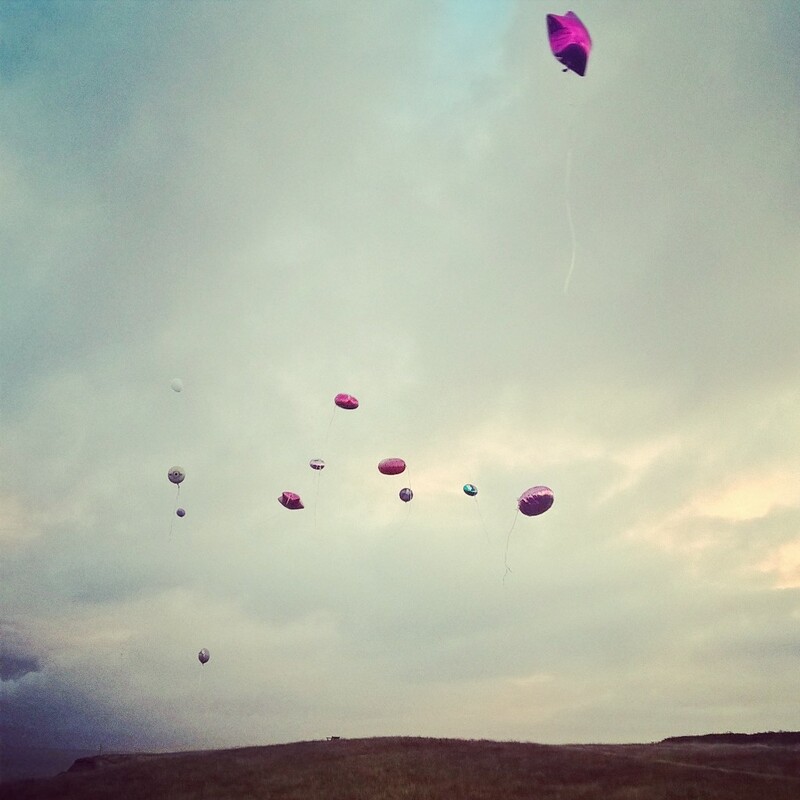 7pm – 8.30pm: Balloon Release with the fam. 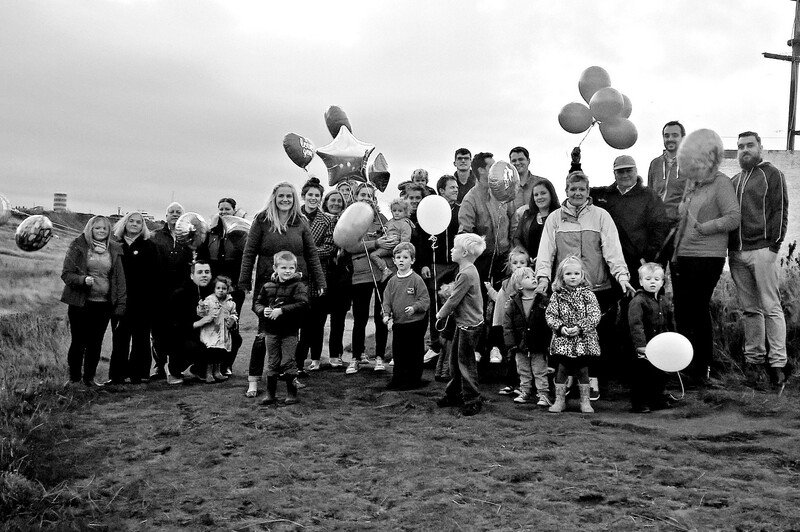 We organised this balloon release originally with friends and family, but in the end we went for just family. It all became too overwhelming a couple of days prior at the thought of all those people and “putting on a brave face” for them. This anxiety combined with sick friends, various messages about it being too far for some to travel or not easy to orchestrate and some not even responding, in the end was enough to sway me to realise that that situation and where we wanted to be at the moment wasn’t as important to people outside the family as I was led to believe, and so I just asked for our families to join the 4 of us (there are plenty of them for anyone), as I honestly think from talking to them that they’d have climbed a mountain that night with us if we had wanted to. I was a little sad not to have my friends there, especially the ones who were still willing to come that far, but everyone was kind enough to let balloons off from their gardens and local spots! The logistics required a little more negotiation because we had chosen to do it not at home but at the lighthouse near where I grew up. I personally love it for several reasons; the nostalgia, the panoramic sea views and symbolism of them guiding ships through storms. The weather was forecast rain, but we were blessed with a gorgeous clear sunny evening, beautiful reddish pink sunset and mild weather. It was the perfect end to the day. It was most therapeutic to stand and see it float away. To see the lighthouse come on as the sun went down and to see family all together walking and laughing, hugging and enjoying brief time together. There is something special about watching balloons from loved ones reach the horizon and then disappear and imagining it reaching them. Lovely moment had by us all. We ended with some cake, cookies and lemonade in pink cups under the lighthouse beams and it all felt so perfect. So right and to be honest a huge relief that the day was over. 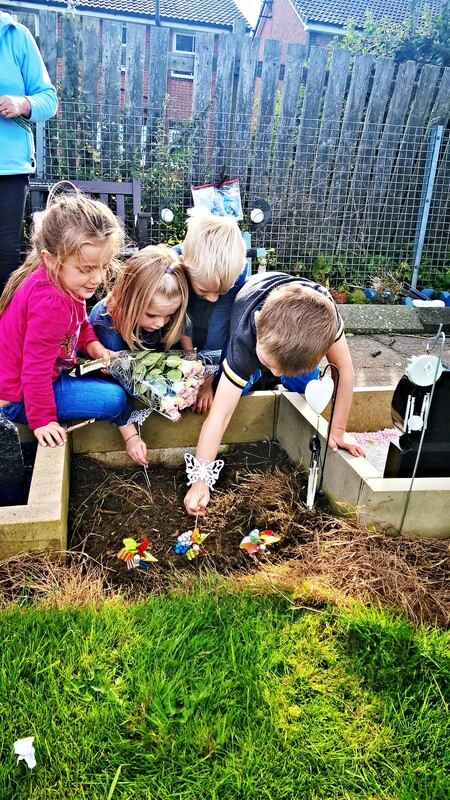 I cry as I write this post and my heart aches that this was not the 1st birthday we imagined. It hurts that I wasn’t wrapping her gifts the night before, hanging a banner and blowing up balloons like we do the night before every family birthday in our home. I hate the anxiety and worry I had to go through about how I might feel when it came to it and what the right thing to do was and who we should include, all leading up to this day. The last few weeks were flipping hard and were made harder by not just these stresses, but other things in life too. 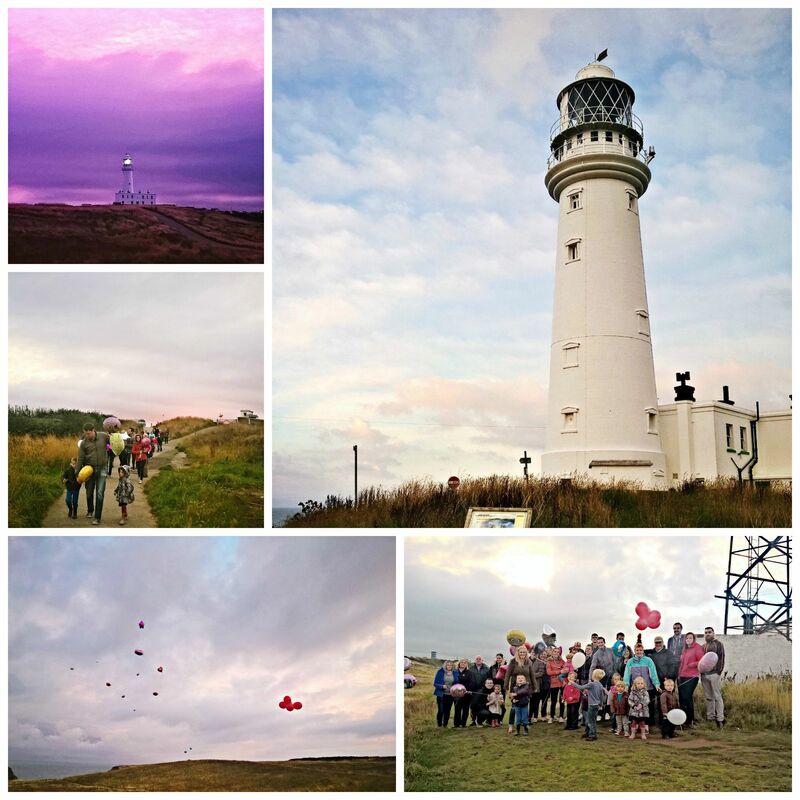 However I also have tears of joy to see these pictures, and remember the fun with family and special memories we made that night on the cliff tops beneath the lighthouse. We have another new Ordinary now to celebrate the birthday of our daughter who is not with us, because every September 16th it will be remembered and it will be celebrated…and I choose to make it special for us all with a hope to feel her a little closer! Thanks for your comments Rachel and sorry that your mum is no longer here. Its sad that your husband never got to know here either and be able to share in her memory the same way as if he had done. I am sure she will be pleased you found someone to love you and spend your life with. Can you believe that that was just our siblings and kids/spouses!? we had 3 cousins but everyone else was immediate family and even then some of Naths were missing and my sister with twins haha were HUGE! But yes surrounded by great people.